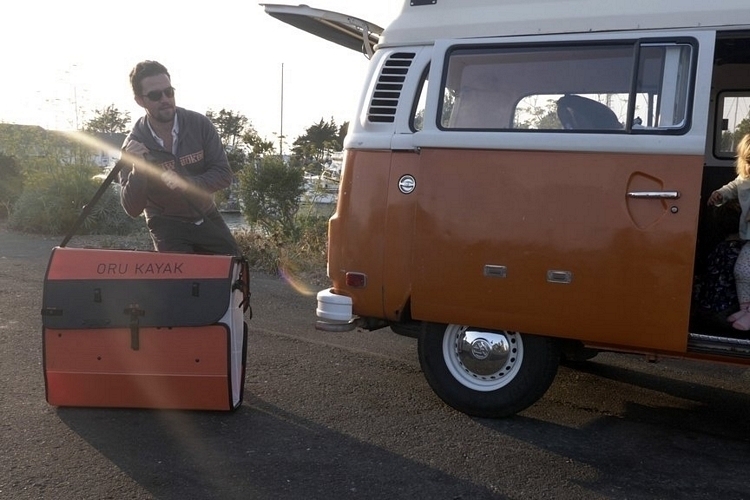 We’re big fans of Oru’s kayaks, which fold into giant suitcases that you can carry with a strap over your shoulder and throw in the boot of a car. 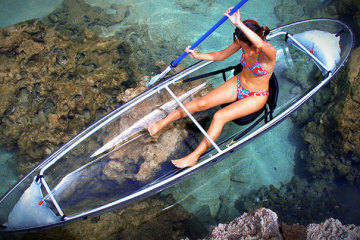 It’s arguably one of the most innovative things in small watercrafts in recent years. 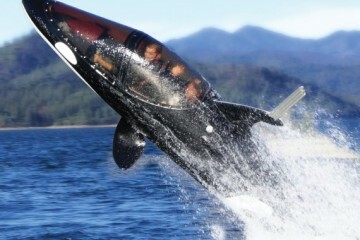 So far, though, the outfit has been restricted to making single-passenger kayaks. That changes with the Oru Haven. 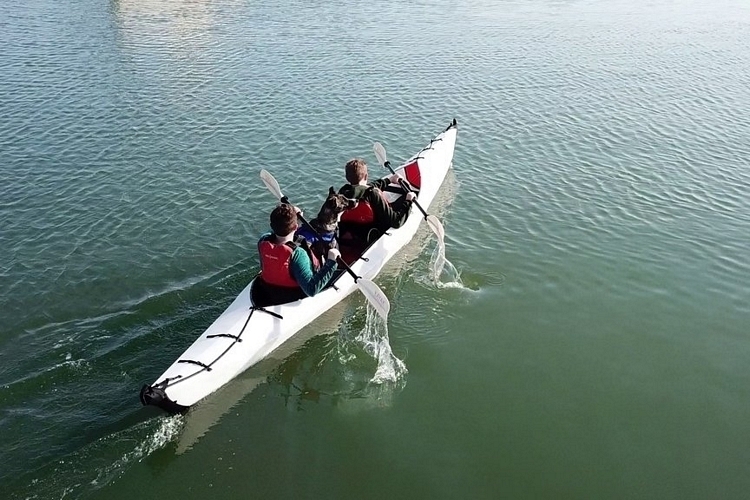 The outfit’s first tandem kayak, the boat allows two people to paddle together, allowing you to explore the water with a friend in tow. Despite the bigger profile, it manages to retain the same folding capabilities of Oru’s previous releases, folding into a reasonably portable suitcase-sized bundle. Well, a very large suitcase but one that will still fit in the boot of most cars. 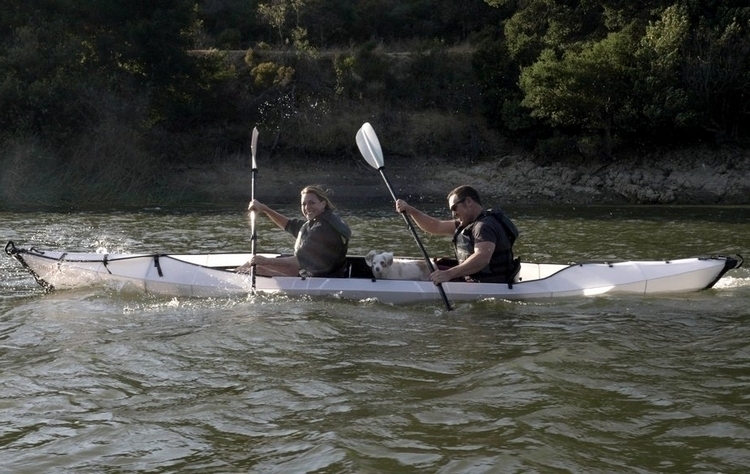 The Oru Haven is a two-person kayak with a large open deck that can accommodate up to two seats for tandem riding action. It boasts 20 percent larger volume than the outfit’s largest single-person model, all while measuring just a few inches larger in general dimensions than the latter whenever it’s folded. 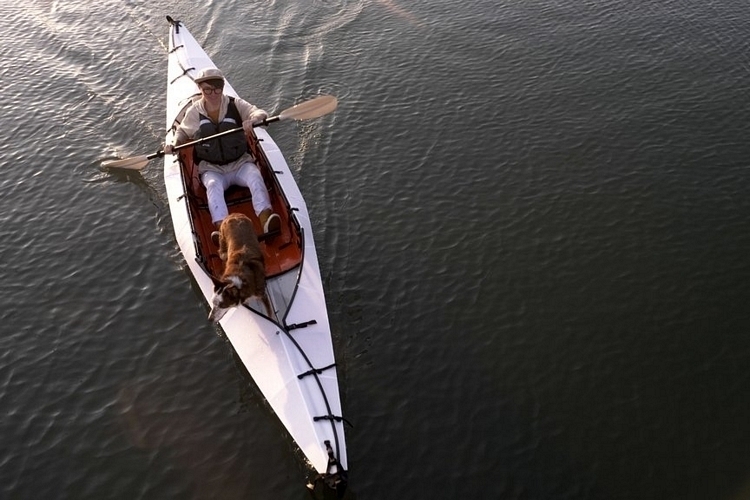 All accessories (like the seat and buckles) are designed to fit inside the folded kayak, too, with everything stashed neatly inside the bundle, so all you have to carry is one large suitcase-like box to get yourself a full kayak setup. According to the outfit, the new kayak inherits the stability and the quick setup design of the Beach LT (their entry-level model), apart from exhibiting the speed and performance of the Coast XT (their expedition-grade kayak), making it one of their most exciting creations to date. 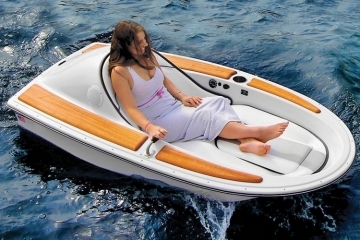 While designed for two-person use, the seating can also be rearranged for a single-person configuration (you just switch the position of a few buckles), so you can use it as a single-person watercraft for those days you just want to set out in the water all by yourself. 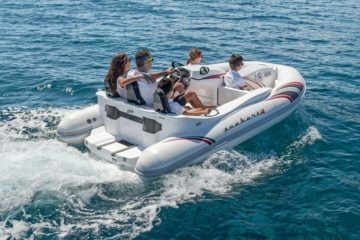 Just to deliver even more versatility, they even threw in an integrated track system for attaching accessories like cup holders, fishing rods, and more. The Oru Haven boasts a rigid hull and fold patterns that equip the kayak with superior tracking and high speed performance when cutting through the water. 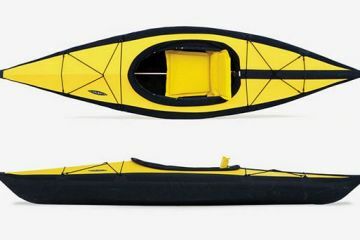 It weighs just 40 pounds, so you should be able to carry it without any trouble, all while supporting weights of up to 450 pounds, so you can use this to carry a good load of gear, especially when you’re paddling the waters alone. 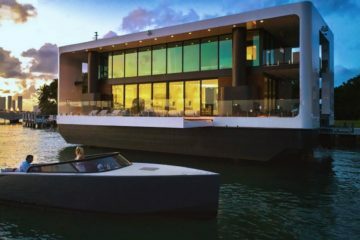 Construction is double-layered custom-extruded polypropylene that measures 5mm thick, with a build that’s strong enough to survive contact with rocks and other obstacles under the water, all while getting a UV coating that’s rated to last for an entire decade. To further ensure you can use it for years, it comes with reinforced creases that, according to the outfit, is rated to last for 20,000 fold cycles. The Oru Haven will launch a preorder on crowdfunding site Indiegogo starting September 18. Price starts at $2,299. And, yes, given the outfit’s track record, you can expect this preorder to actually deliver.